Cyclone Phethai struck coastal Andhra and Odisha. Over 11,000 poeple have been evacuated in Odisha. A boat carrying seven fishermen went missing in the Bay of Bengal off Vizag. A man got killed in landslide of hillock in Vijayawada. Heavy winds and rainfall continue in coastal Andhra. 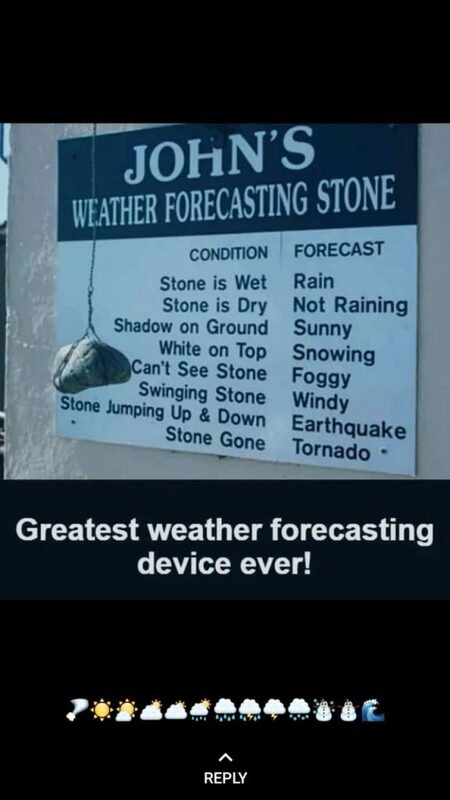 Metereological department is being criticized for ambiguous weather forecast. Netizens trolled the department with memes like above one. Cyclone Phethai effect is felt in Hyderabad as well. City woke upto drastic drop in temperature. Maximum temp was recorded to be 20 degrees celsius on Monday. On Tuesday it went down further to 16.6 giving shivers to citizens. Some people have been enjoying the weather as it appeared like a hill station. 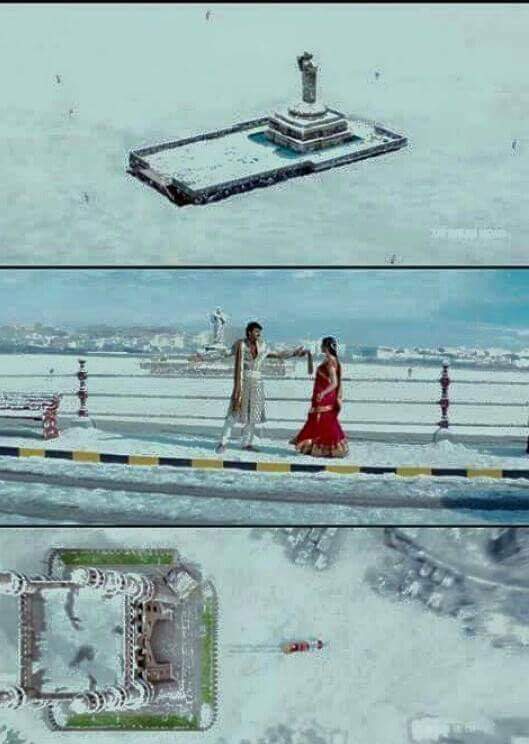 Remember the ‘Inka Edho Song’ from Prabhas Darling where Tankbund gets freezed and Golconda is snow covered? Hyderabad is more or less like that now. However, shelterless poor people are suffering with the cold. Previous articleమ‌ణిక‌ర్ణిక ట్రైల‌ర్.. కంగ‌న వీర‌త్వానికి మాట‌ల్లేవు. Real reason behind F2 Success discovered!